THE CENTRE OF EYE MICROSURGERY from 1998 is a partner and representative of the institute JRTC "Eye microsurgery" named after academician Svjatoslav Fyodorov. THE CENTRE OF EYE MICROSURGERY is a fast dynamically developing private Clinic that uses modern surgical, laser and therapeutic technologies, ensuring individual approach to each patient. THE CENTRE OF EYE MICROSURGERY is a united team of loyal employees physicians, nurses, optometricians, administrators, lawyers, accountants, engineers, IT specialists, insurance companies.... We make decisions, achieve our aims and evaluate results of our activities together. 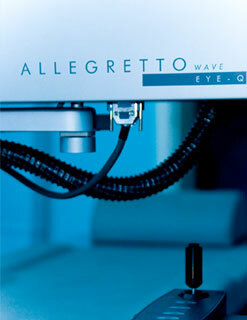 THE CENTRE OF EYE MICROSURGERY is A CENTRE THAT IS DEVELOPING – from two small rooms we gradually transformed into a roomy, comfortable, modern ophthalmology Clinic with world-class equipment. 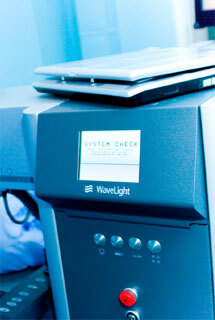 Physicians of the centre are using most advanced and sophysticated technologies. 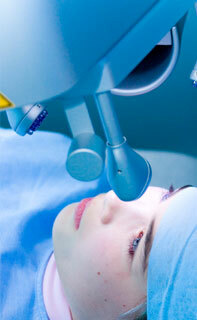 THE CENTRE OF EYE MICROSURGERY is one of the leaders in ophthalmology in Eastern Europe. We did not find any other clinic in Europe offering such a choice of vision correction methods for patients with refractional anomalies(nearsightedness, farsightedness, astigmatism). We offer adequate service, we use all possibilities to ensure the expected results for the patients. Improvement of service is our central aim, we are widening and modernising our services continuously. We carefully investigate peculiarities of each patient, focusing on individual approach to treatment. - reliability of the technical equipment. We are transparent to our clients, colleagues and society, fulfilling our promises and not involving in deals, moral or ethical aspects of which are doubtful. We are proud of the independent private centre status. It gives us possibilities to work fast, with high quality and make strategic decisions as well as take responsibility for them. Clinical general and functional diagnostics of eye diseases and development abnormalities.